Hello everyone and welcome to our comprehensive NatWest T20 Blast online commentary blog ahead of tonight's latest round of fixtures. As well as interactive updates from Edgbaston, where Birmingham Bears and Yorkshire Vikings meet in tonight's Sky Sports televised game, we will also be bringing you updates from all tonight's other seven fixtures. Rain currently falling at Edgbaston but we have plenty to discuss, including this statement from @KP24 . SS2 NOW. Whilst I have always abided by the confidentiality clauses that the ECB were insistent on imposing in the settlement agreement I entered into with them at the time of the termination of my central contract, I feel it only fair to exercise my right to reply to the comments made by Paul Downton in an interview that took place on Test Match Special during yesterday’s One Day International. Aside from the strange timing of yesterday’s interview during an ODI, the comments regarding the cancellation of my contract should be put in perspective. It was made very clear to me that I was not being selected for the World T20 squad, and the ECB did not try to give me the remotest confidence that I would be seriously considered for selection for England again. Had I allowed my contract to “wind down”, as the ECB proposed, I would not only have forfeited the performance-related elements that are part of the England player remuneration, but more importantly my availability as a professional cricketer would have remained under the control of the ECB for a further eight months. The suggestion that I was uninterested during the winter Ashes series against Australia is wholly untrue. Although I was having injections in my knee, which inhibited my mobility and thus my ability to field close to the wicket, I was fully motivated to play for England and whilst I accept that the series as a whole fell well below my own personal standards, I finished the series as the top scorer. I did, and continue to have a good relationship with most of the England players, which has been subsequently highlighted by a number of press interviews. With regard to the criticisms aimed at my “the way I play type attitude”, I feel it’s only reasonable to remind Mr Downton that this method has brought me over 13,500 runs for England, in addition to being part of four Ashes-winning teams and a World T20-winning side, all of which achievements I am hugely proud of. I will continue to abide by the confidentiality provisions contained in my settlement agreement, which I believe applies to both the ECB and myself. 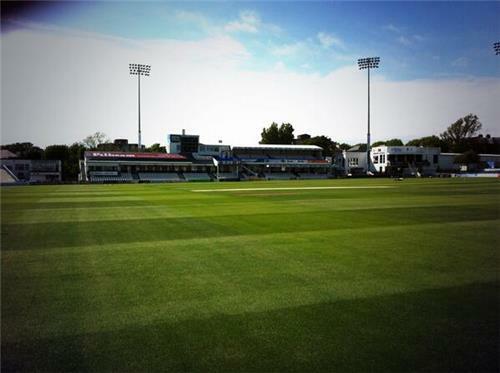 Derbyshire 149/5 (19/19 overs, target: 170) v Lancashire. Steven Croft and Karl Brown helped Lancs to victory. 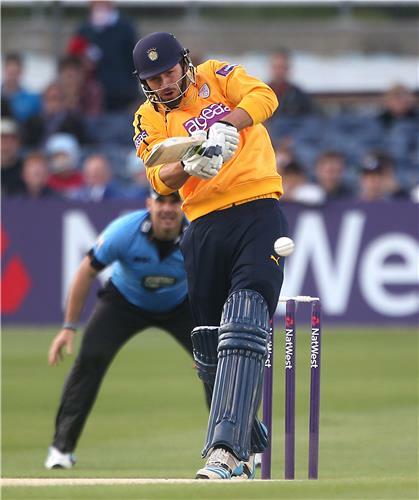 Croft remained not out on 76 from 52 deliveries while Brown was 67 not out from 50 balls. Kabir Ali was the pick of the bowlers with figures of 3-27 from his four overs.